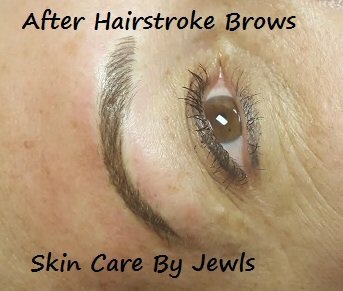 "Jewls uses a state-of-the-art Digital machine (with an acupuncture needle verses a blade) which yields longer lasting color, less trauma to the skin, quicker healing time and Gorgeous results!" 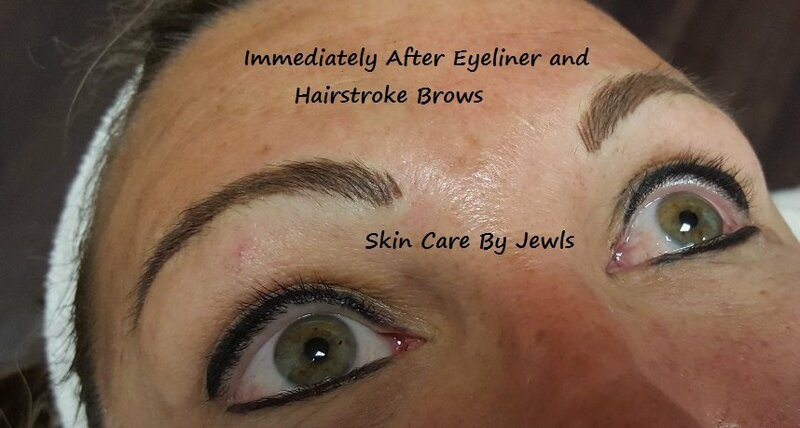 Re-define your youth with Natural-Looking Hairstroke Brows! Digital Microblading - Sarasota, Lakewood Ranch, Bradenton - Digital = Quality!